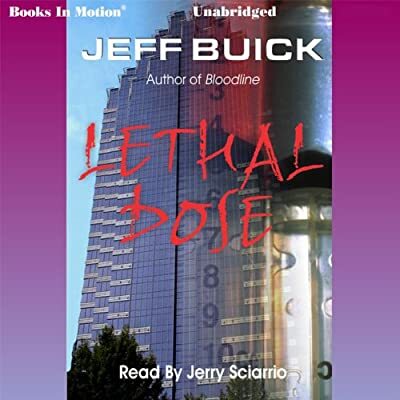 Author: Buick, Jeff Set In . . . Description: When Gordon Buchanan discovers that his brother's death was attributed to a medication produced by Veritas Pharmaceuticals, the largest drug company in the country, he, vowing to destroy Veritas, goes up against CEO Bruce Andrews, who will stop at nothing to silence Gordon forever. Original.